What kinds of tractors do all you guys have? I have a 1926 John Deere D needs restored. My next project after the Autocar is finished. when my grandfather used to grow apples and cherrys he had 2 john deeres 1 was a 2240 and a 2355 none of those 2 i liked he also had one massy 165 diesel him and i both loved the massy. 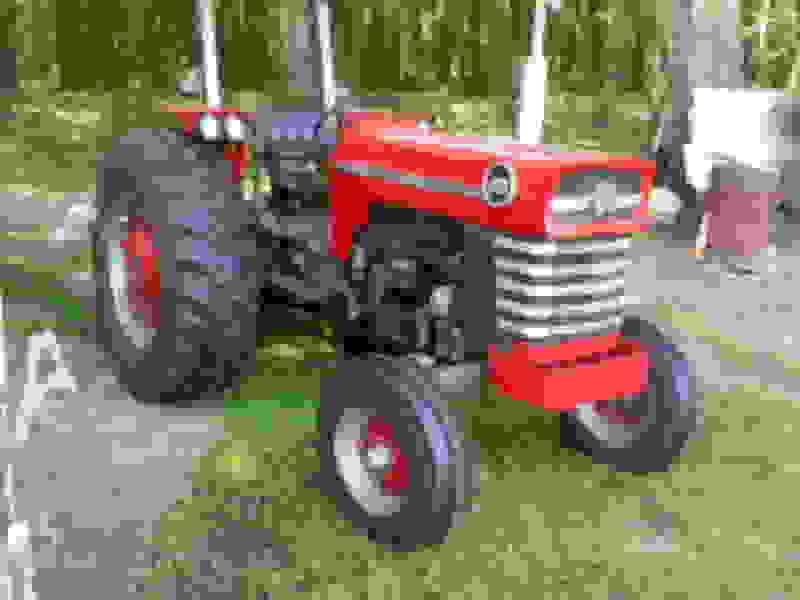 Got a Massey 165 that came with my farm, did a restoration on it back in 2005. 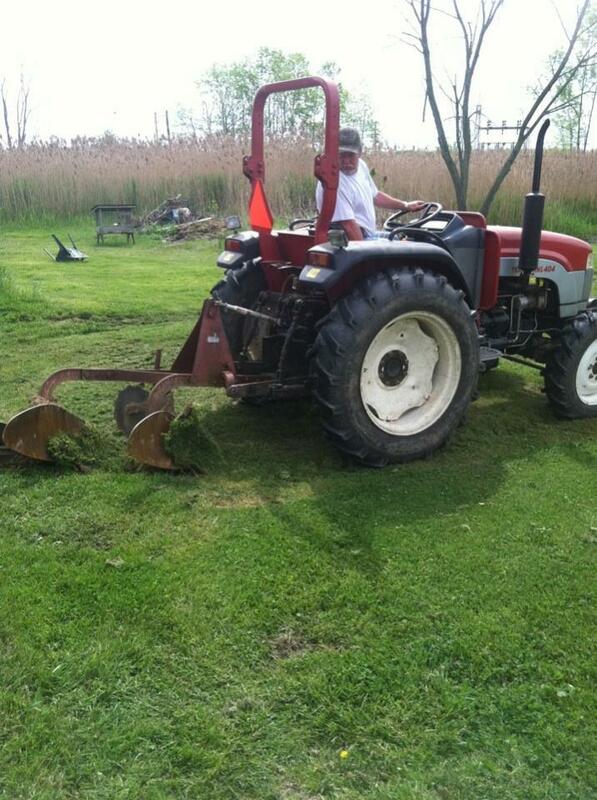 Also have a Massey 461 with a loader, 2006 model. Quick Reply: What kinds of tractors do all you guys have?